Havering Beauty Academy is a family run business in the heart of Hornchurch. We are a flexible training school for Beauty Nails Massage and Make Up. We cover a whole range of courses from basic manicures and pedicures to full NVQ Beauty Training in Level 2 and 3. Our goal is to give you the finest education with both theory and practical aspects to the course. This is structured so that you can develop your own style for the rest of your career. Our model price list can be found here. Take a look at our Staff page to see more information on our team. 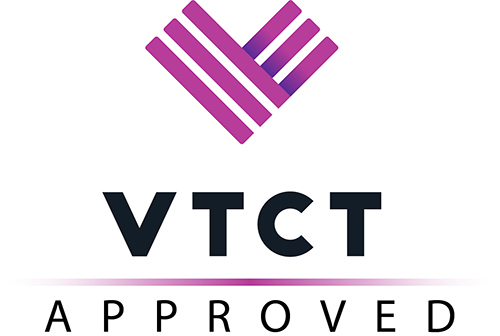 On completion of our courses you will receive a Havering Beauty Academy Diploma or a VTCT NVQ in Beauty which enables you to insure yourself either starting your own business working in a salon, from home or as a mobile therapist. 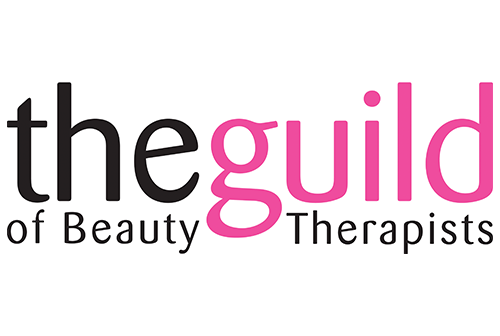 Our courses are accredited by The Beauty Guild. You can gain insurance from them once you have sucessfully completed your course. We will also issue you a discount voucher for money off your insurance on departure. Click here to purchase insurance using our discount code. Take a look at our Courses page to see more information and prices. 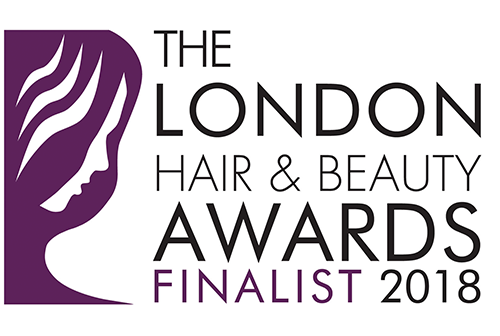 If you have a salon or spa and wish to use our mystery shopping service, give us a call today. We can make bespoke packages to suit you and your needs. Whether its telephone manner, customer service or the full treatment package we can help you. See our GDPR policy for training here.